The National Anthem is always a good start to any ballgame! Empowering great women to do great things! 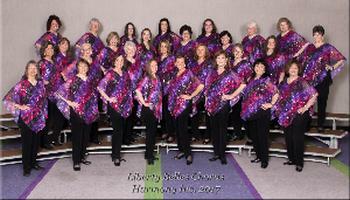 Who are The Liberty Belles? We rehearse every Monday evening at 7pm, at First Baptist Church of Lansdale, 700 North Broad, Lansdale, PA 19446. 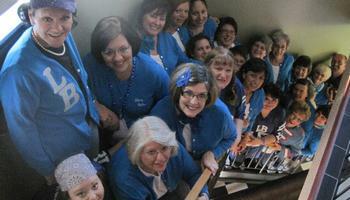 Want The Liberty Belles to sing at your next function? Why not hire The Liberty Belles to entertain at your next event? We can perform at corporate functions, charity events, community Entertainment events, birthday parties, christmas parties, awards nights, weddings, engagements, anniversaries, engagements, and even funerals and memorial services.